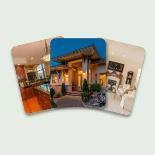 Studies show that buyers are more likely to visit a home that includes multiple photos of the listing. Well-lit, wide-angled photos highlight your home's best features and important rooms. In most cases, a professional photographer will be hired for this important job. If a picture is worth a thousand words, then what's the value of a virtual tour? A Virtual tour is a 360º photograph similar to a small movie. It allows the viewer or audience to virtually walk through a home without physically being present. According to Realtor.com, consumers are 40% more likely to view a listing with a virtual tour than without. 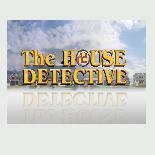 RE/MAX Realty Affiliates is the featured real estate agency for the weekly regional TV program, The House Detective, Northern Nevada's only real estate TV show. 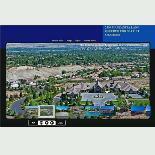 RE/MAX Realty Affiliates properties are showcased weekly on Reno's Channel 2 each Saturday at 5:30 PM or watch online here. RE/MAX Realty Affiliates properties are advertised in a professionally designed custom 12-page full color guide and distributed monthly with the local RGJ Saturday paper to over 24,000 subscribers. In addition, the guide is published digitally online and distributed in a variety of mediums. 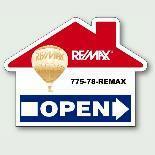 Click to see the most current issues of the RE/MAX Realty Affiliates Digital Real Estate. 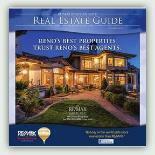 Your home may be advertised Northern Nevada's #1 Real Estate magazine, Homes & Land. 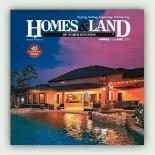 Homes & Land uses multiple advertising channels to showcase your property to a wide audience. This is important because of the correlation between the number of buyers who see your home and the ability to sell it for the best possible price. The MLS is a tool to help listing agents find cooperative agents working with buyers to help sell their clients' homes. Sellers benefit by increased exposure of their property. Buyers benefit because they can obtain information about all MLS-listed properties while working with only one agent. 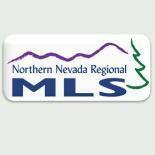 All RE/MAX Realty Affiliates properties are listed with the Northern Nevada Regional MLS for maximum exposure. When selecting a real estate agent to work with, be sure to ask if it will be listed on the MLS. The more visits a house gets, the faster it will sell. RE/MAX Realty Affiliates expose your home to the widest possible audience, and an open house will get that done quickly and efficiently. 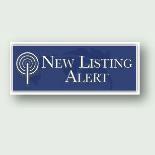 May real estate websites list home with open houses first when a consumer searches their site. According to the NAR 2013 Profile of Home Buyers and Sellers, driving through neighborhoods is one of the top buyer activities, and if the house is open, they will stop in. When you work with a RE/MAX Realty Affiliates agent to sell your home, one of the first things they do is tell the local brokerage community about your property. One extremely effective way is to send a branded "New Listing" full-color, full detail eBlast to the local agents in the community. This is a quick, effective way to get your home to go viral online immediately after listing. One extremely effective way to get the word out is to hold a Broker's Open House - a special open house exclusively for local real estate agents. 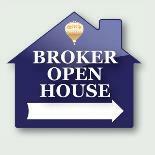 A Broker's open house is amazingly targeted marketing. Agents generally work with at least 4-5 serious buyers at any given time and having 50 real estates agents tour your home is the equivalent of showing it to 200-250 motivated buyers. With the RE/MAX Realty Affiliates YouTours Program, the keys to intelligent house hunting are in the palms of the buyer's hands. 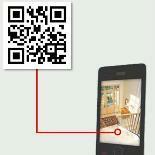 Mobile Technology allows listed homes to be seen by anyone, anywhere, anytime. Text and QR Codes featured on our For Sale yard signs and print advertising let home buyers download a description, photos, or video of the property on their smartphone, tablet or computer. It's a quick virtual 24/7 Open House that showcases your home in a quick and secure fashion. 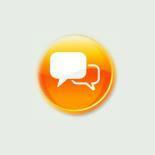 Give it a quick try: Text demohome to 88000 to see a sample tour. 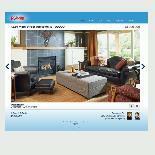 A customized website for your home is an effective online marketing strategy. It can showcase your home with photos, virtual tours or videos, and details about the property and surrounding neighborhood. 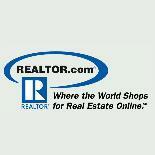 More than 75 percent of buyers start their home search online. 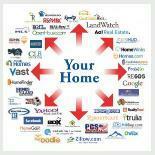 It’s important that your listing receives full exposure in the MLS and in search engine results. RE/MAX Realty Affiliates properties are promoted online by a global syndication that includes more than 50 of the top real estate websites on the internet. This type of coverage gives your home the best possible exposure to potential buyers. 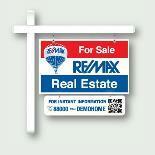 RE/MAX leads the market in brand awareness and has the largest share of voice in real estate national TV advertising. See the full TV Share of Voice 2013 chart here. 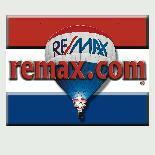 remax.com is the 4th highest ranked real estate website in the country. All RE/MAX Realty Affiliates listings appear on remax.com, where millions of buyers browse for homes and see listings with multiple photos, property descriptions and other details. Realtor.com, owned by the National Association of Realtors, is the second most used real estate website in the country, second to zillow.com. Your RE/MAX Realty Affiliates agent takes full advantage of the features offered by realtor.com by enhancing your listing. An enhanced listing is much more appealing and is pushed to the top of the search list, making it more available and attractive to qualified buyers. A website like no other - global.remax.com is the first website of its kind in the real estate industry, a website that is revolutionizing the way consumers search for residential and commercial properties in more than 60 countries and territories around the world. Customized tools allow buyers to search for properties in 30 languages, convert currencies and read the latest international real estate news. You never know where your buyer is searching from. 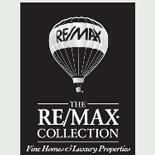 The RE/MAX Collection offers sophistication, elegance and class to affluent home buyers and sellers around the world. The RE/MAX Collection luxury-home marketing program provides exclusive advertising and distinctive marketing tools to better serve discerning clients. RE/MAX luxury specialists have access targeted publications, such as the nationally distributed RE/MAX Collection Magazine and luxury-home magazines such as Unique Homes, duPont Registry and The Wall Street Journal. When you work with a RE/MAX Realty Affiliates agent who specializes in luxury homes, you'll receive unparalleled service and an unforgettable experience. RE/MAX Realty Affiliates luxury agents are the industry's top professionals, backed by the most respected name in real estate. What's an impression? The primary measurement of advertising reach, an impression is generated every time a person sees or hears an ad. 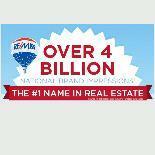 In 2013, the RE/MAX media mix reached over 4 billion impressions in the U.S. alone. 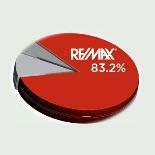 This means that every person in the country on average, encountered a RE/MAX promotion at least once a month. See more detailed information on National Brand Impressions. Savvy social media usage extends your home's marketing through one of the internet's most influential channels. A skilled, qualified real estate agent brings tremendous value to the home selling process. You're relying on the agent on many different levels, so be careful to select someone with the right combination of marketing tools, education, experience, performance and local insight. Look for a proven expert who can cast a wide marketing net and attract as many potential buyers as possible. Learn more about the steps to Selling Your Home here.